We book a 1 Day Tour: Great Wall, Tiananmen Square, Forbidden City. Our tour guide was Lisa. Unfortunately one of us, who fly from Shanghai got a delay caused by the weather condition there, and late arrived in Beijing. Lisa did very fast and flexible in changing the schedule. 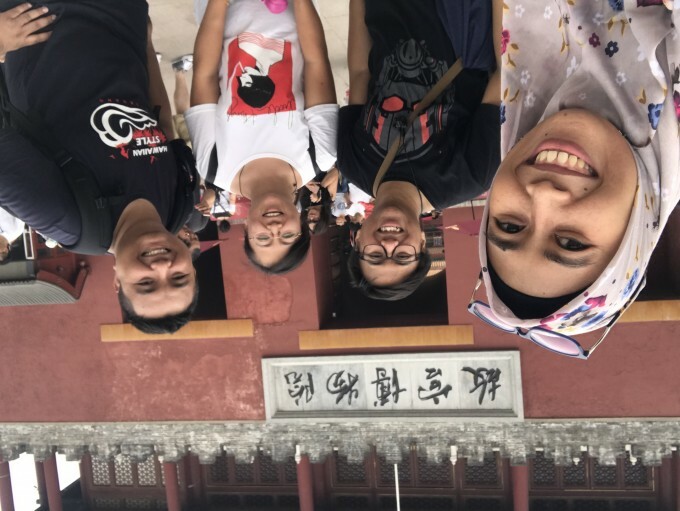 Lisa rearrange the itinerary, we visit Forbidden City first, then we go back to the hotel again to pick my friend, with out any extra charge. Thank for China Tour and Lisa. She know the best how to explore the places, how to find fast queue line and find the spot that not crowd with people.